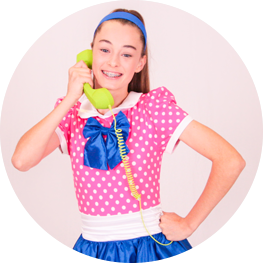 DANCE on Q is a professional performing arts school in the Hills District offering a wide variety of performing arts styles for students aged 2 – 18 years. Our teachers are qualified instructors as well as professionals in both the commercial and theatrical industry on an international level bringing current knowledge and trends to the dance centre in Castle Hill. Our unique program for PRE-SCHOOLERS known as “PETITE PERFORMERS” encourages young children to be active and embrace creativity as well as giving them a kick start in the performing industry and making friends along the way. 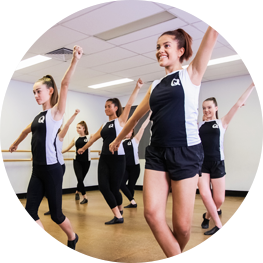 Our Dance School is near Kellyville, Located at Unit 3, 9 Salisbury Road, Castle Hill (Our fully equipped purpose built dance studio) and at the Wrights Road Community Centre, Castle Hill across from Kellyville Plaza. Entrance to the spacious car park from Wrights Road. Join our Dance Centre in Castle Hill today! Our vision is to create a studio environment where students of all abilities feel encouraged & nurtured to achieve their best. We aspire to provide high quality training as well as many performance opportunities to create well rounded performers. 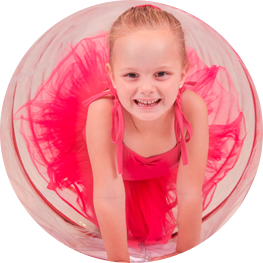 We aim to build students confidence & their love for dance.